Summary: Download of 60+ fine motor activity cards for school, home or therapy clinic. 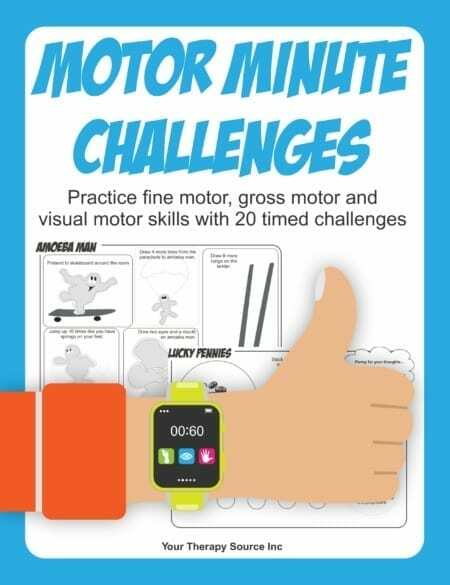 Summary: This download is a collection of 60+ fine motor activity cards. The fine motor breaks are simple. 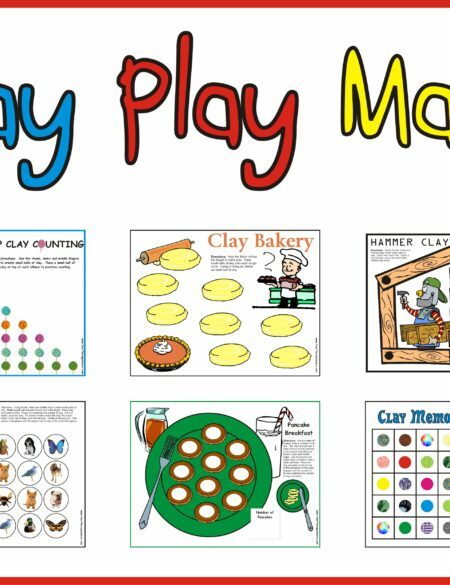 The activity ideas require basic supplies that are available around the house or classroom. 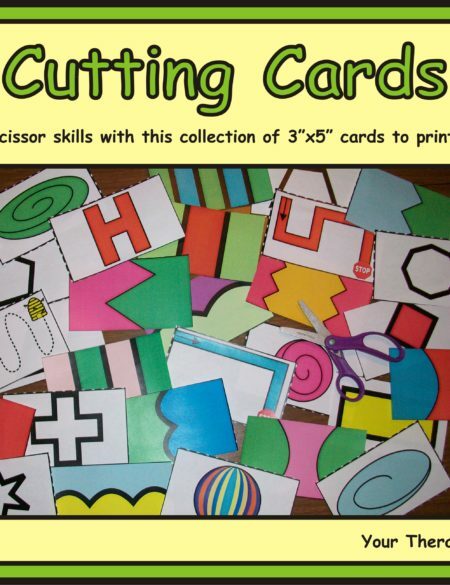 Create note pads with the cards so that parents and teachers can perform activity and tear it off pad. Try creating our fine motor mailboxes with a shoe box to encourage the use of the cards. 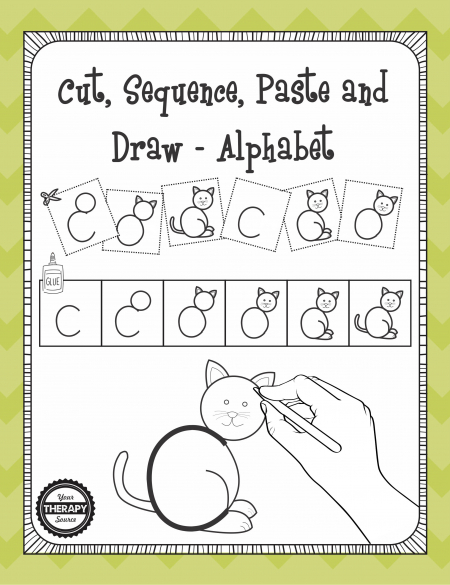 Also included is a poem poster to recite to warm up the hands before the fine motor breaks. Directions and printables are included. View a video of directions. As with all our products, the activities are reproducible to use over and over again with all the children that you teach. Fine motor breaks are for ages 3+ years old. 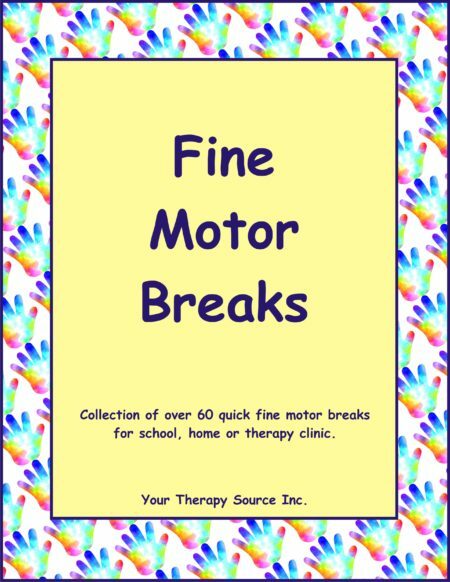 To purchase the download with credit card of Fine Motor Breaks click on the ADD TO CART button. Following payment you will receive an email with a link to download the book.